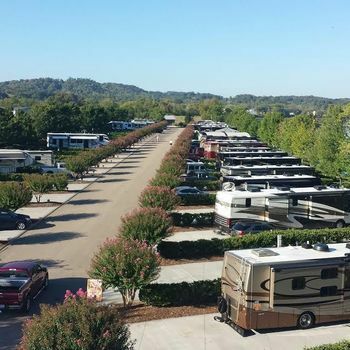 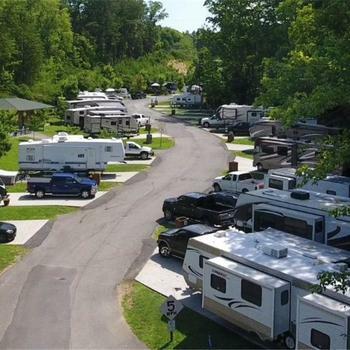 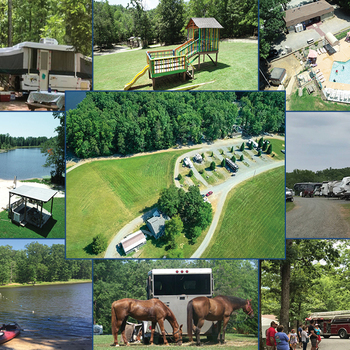 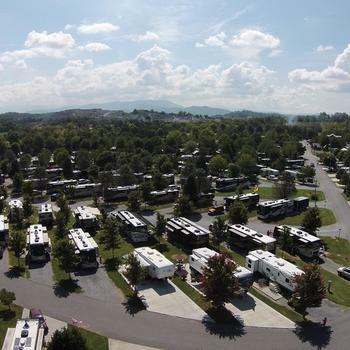 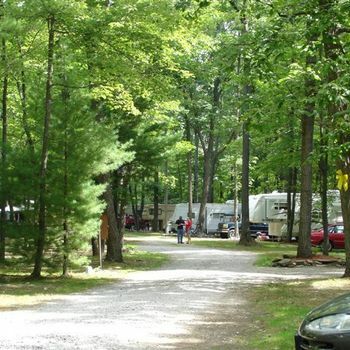 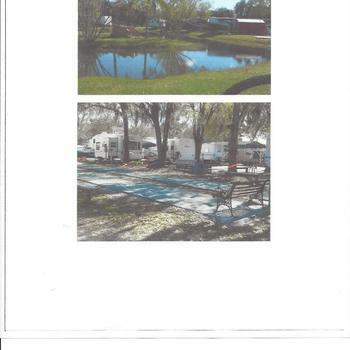 RV Development Opportunity. 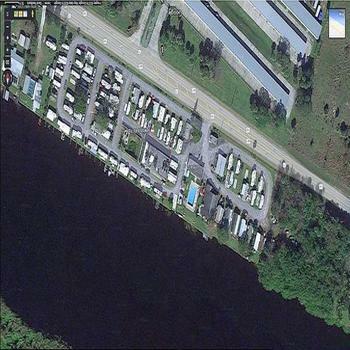 Located on waterfront. 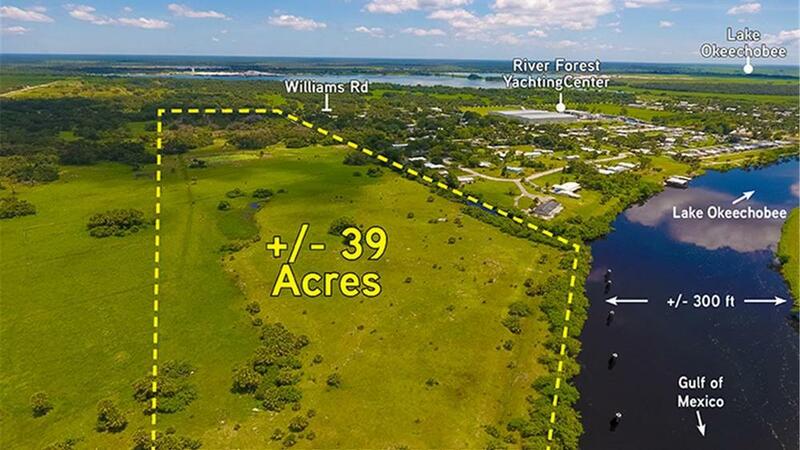 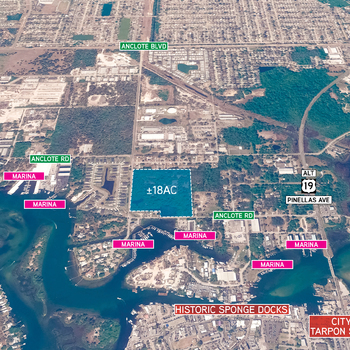 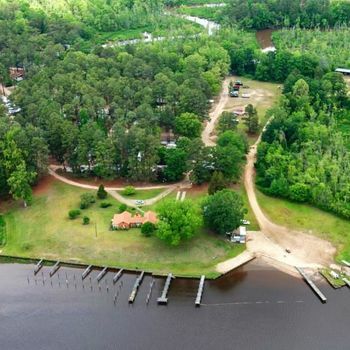 This offering is a proposed, fully entitled, RV resort located on the Intracoastal waterway just upstream of the Ortona Lock at Marker 93. 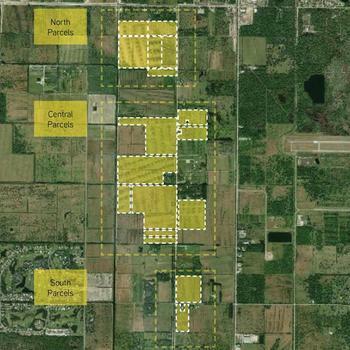 The site contains approximately 39 acres, of which approximately 35 will be developed. 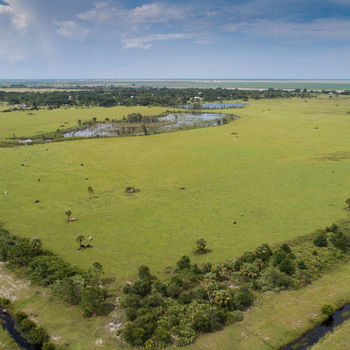 The remaining portion is an easement for the Caloosahatchee River (Canal C-43) which is the Intracoastal Waterway from the Gulf of Mexico near Fort Myers to Lake Okeechobee at Moore Haven in Glades County (Marker 78) with passage on to the Atlantic Ocean. 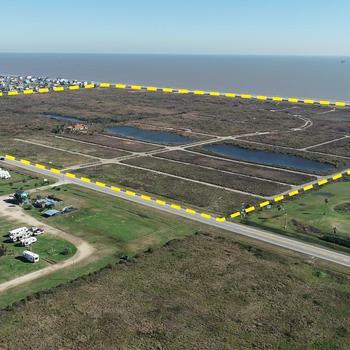 The project also includes the construction of a storm water management system in order to manage as well as treat the potential storm water runoff from the site. 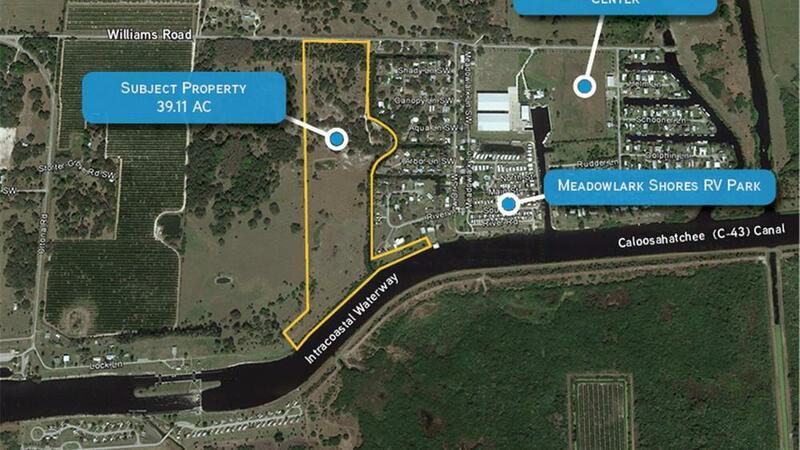 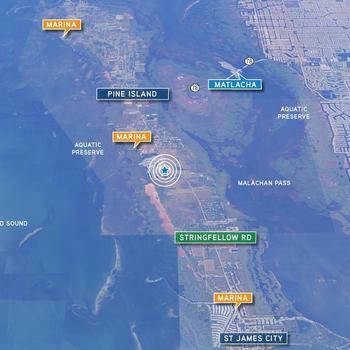 The property is located between LaBelle, county seat of Hendry County and Moore Haven, the county seat of Glades County. 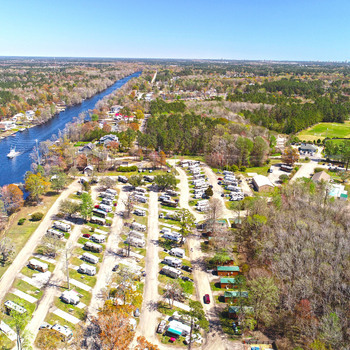 Both cities are located on the Intracoastal Waterway with LaBelle being downstream 8.84 miles and Moore Haven being upstream 13.1 miles. 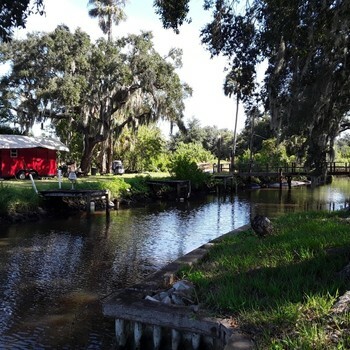 The distance to each is nearly the same overland allowing the seasonal and permanent residents at the property to enjoy the Old Florida charm of each of these quaint towns. 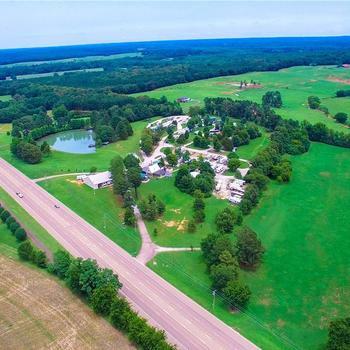 6500 Us Hwy 441 S.E.